I had a lot of fun with this interview with Glass/Unbreakable star Charlayne Woodard. That’s a wrap on Star Wars episode 9 and the end to a chapter of my life that I couldn’t be more thankful for. What a process! It really has been a joy to be in these movies surrounded by amazing people. JJ thank you for making my dreams come true. Angela Cole recently took the time to share with us about her skyrocketing acting career as well as her upcoming musical ventures! 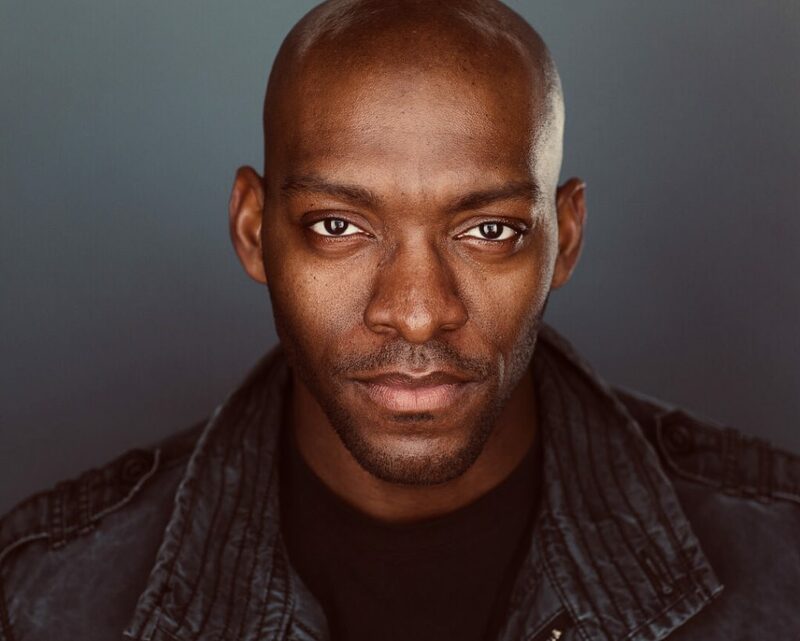 Interview with #Crossbreed star Mu-Shaka Benson. Crossbreed is now on Amazon Video. What if studios theater-released movies with different rating options? Is being over-informed breeding US division? Will Disney be able to uphold the bar that Netflix set with Marvel shows?